The Icelandic star Aron Palmarsson will miss upcoming matches at VELUX EHF Champions League due hamstring injury of his left leg. The 28-years old FC Barcelona Lassa playmaker won’t be ready to help his team-mates in the most crucial battle for the first place in Preliminary Round against Macedonian TOP team and reigning EHF Champions League winners – RK Vardar Skopje at “Blaugrana”. 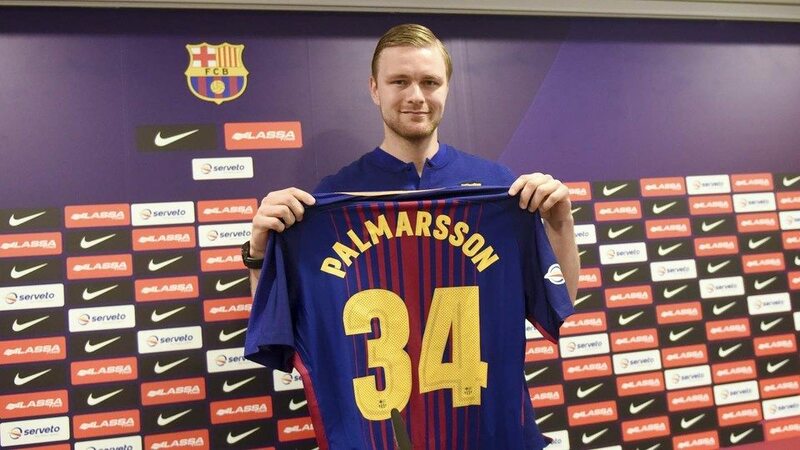 Palmarsson will be out for the next three weeks. ← Previous Story Moustafa against Pan-American. Winter is coming?